We come from diverse cultural groups that may experience different traumas and stressors, react to these adversities differently, and experience differences in how others respond to our traumatic experiences. 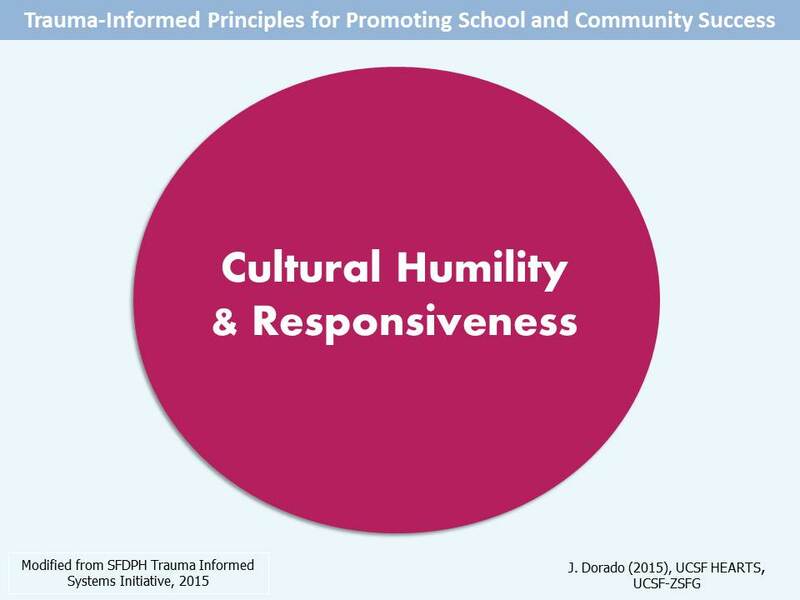 When we are open to understanding the root causes of these differences and respond to them sensitively and with cultural humility, we make each other feel understood and equity is enhanced. For information about cultural humility, click here.